As amazing as the human body is, it does have its faults. 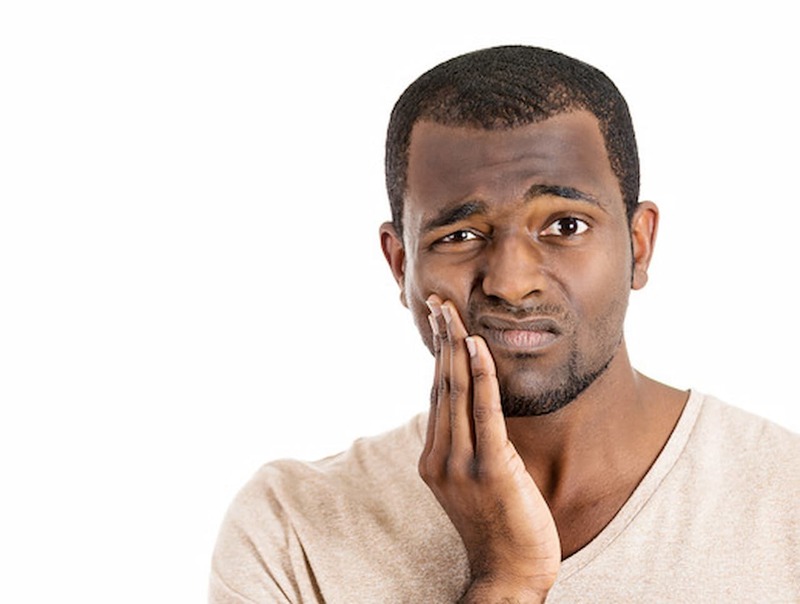 Wisdom teeth can be a troublesome part of your mouth that doesn’t serve a crucial purpose and yet can cause great discomfort and lead to dangerous infections. Most people will have to deal with erupting wisdom teeth in their late teens or early twenties, when is usually the best time to decide if these large molars should be removed. Below, I have compiled six useful facts about wisdom teeth to help you answer the biggest question surrounding them—should they stay or should they go? 1. Wisdom Teeth are Actually Called Third Molars. 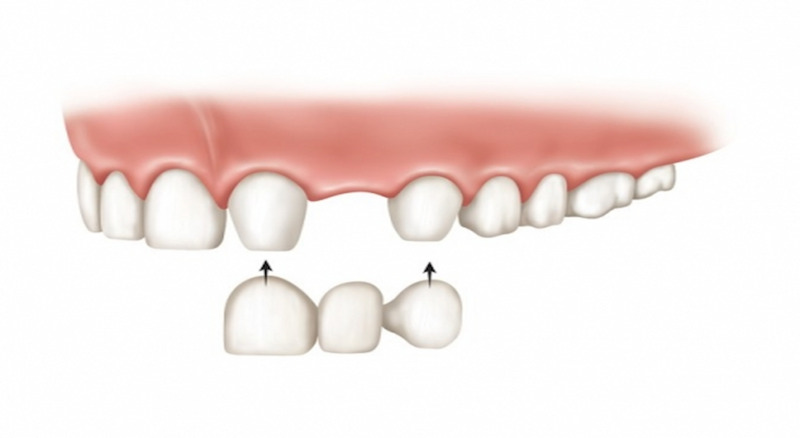 Wisdom teeth usually erupt between the ages of 17 and 25. Their late arrival is the reason for their commonly recognised name—we are presumably wiser when these troublesome teeth appear than in our childhood, when our earlier teeth come in. 2. We can Blame Evolution for Wisdom Teeth. Back in prehistoric times when people ate a mostly meat based diet, wisdom teeth served our ancestors well. Our hunter-gatherer forefathers and -mothers had narrow jawbones that were well equipped for chewing raw meat and plants and roomy enough to accommodate wisdom teeth. Then agriculture and starchy, cooked foods rolled in, and our ancestors started to develop shorter jawbones that had less space for third molars. Fast-forward to present day, when more people are pursuing a vegetarian diet and are more likely to chew on quinoa and smashed avocado on toast than hunks of meat. Our revised diet has diminished the usefulness of our wisdom teeth! 3. Some People Develop Fewer or More Than Four Wisdom Teeth. Four is the typical number, but some people can develop 1-2 or up to 9-10 wisdom teeth. 4. More Often Than Not, Wisdom Teeth Have to be Removed. Sometimes wisdom teeth can be healthy and properly aligned with other teeth, but more often they are misaligned and require removal. In these instances your Sydney dentist may tell you your wisdom teeth are impacted, meaning that they are enclosed within the soft tissue or the jawbone or only partially break through the gum. If your wisdom teeth are partially erupted, bacteria may enter around the tooth and cause an infection, pain, swelling, tooth decay and gum disease. 5. Wisdom Teeth May Put Your Oral Health at Risk. Even if your wisdom teeth don’t bother you, they are not necessarily disease free. Some people who leave infections in their wisdom teeth untreated develop serious, life-threatening infections. Also, those who play contact sport may want to keep in mind that most football players who have broken their jaws have not their wisdom teeth removed, allowing for a point of weakness to develop in their jaws. 6. The Sooner Wisdom Teeth are Removed, the Better off Your Mouth Will Be. 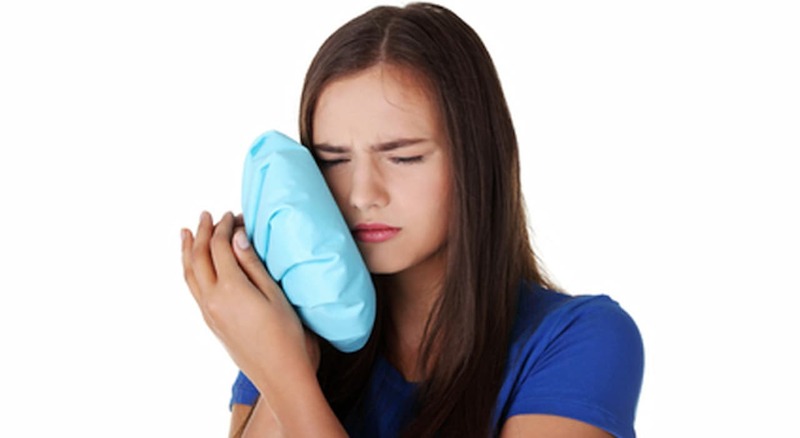 During the teenage years when wisdom teeth are formed, they are easiest to extract. The roots continue to grow as people age, and the risks related to extraction, such as injuring a nerve, increase with age. People who undergo wisdom teeth surgery in their 30s and 40s typically also face a longer recovery period. Have questions about wisdom teeth? Our friendly staff is here to help. Make an appointment with Dr Luke Cronin by calling (02) 9922 1159 or using our online booking system.